Someone asked me about the question of how many people were living with type 1 diabetes. For as much time as we spend as a family living with type 1 diabetes, the total population isn't something that I dwell on often so I actually had to go look the information up. 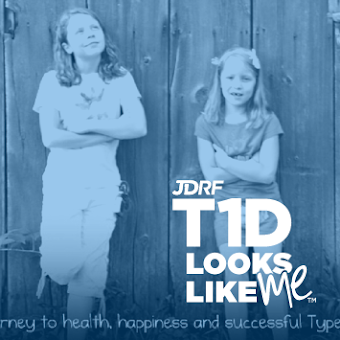 From the JDRF website, here are a few statistics to share with your friends and family. As many as three million Americans may have type 1 diabetes. 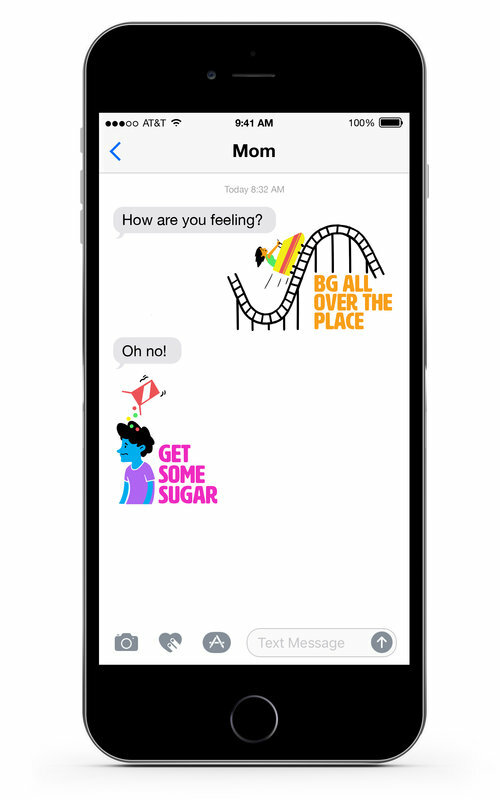 Each year, more than 15,000 children and 15,000 adults - approximately 80 people per day - are diagnosed with type 1 diabetes in the U.S.
85 percent of people living with type 1 diabetes are adults. The rate of type 1 diabetes incidence among children under the age of 14 is estimated to increase by 3% annually worldwide. And one more fun observation... the above statistics are more than enough to reason why we need to continue to raise money to support a cure. 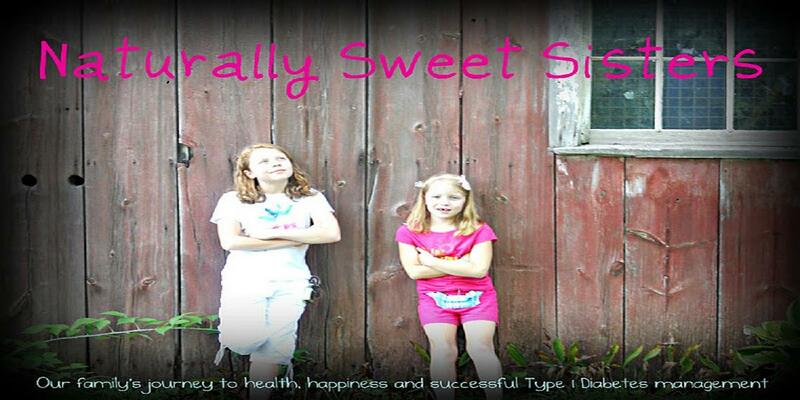 Please consider donating to JDRF.org care of Naturally Sweet Sisters!